Any Asian blood in me? Uh, not that I know of … still, I love to acknowledge holidays of other cultures, especially the Chinese New Year, because of my close ties with Gung Fu (Kung Fu). Sometimes, we celebrate this event … a dinner of Chinese cuisine, maybe a visit to the Asian Celebration, downtown. To be frank … with my family, my parents, and my wife’s parents and brothers, it seems that we are celebrating someone’s birthday every month. Add in friends’ birthdays, religious holidays, and secular holidays, and the cumulative effect is sometimes a lessening of the impact that each event should make. I think it’s a natural tendency to underplay some events some years, and emphasize different celebrations depending on mood, money, and motivation. It keeps you sane, too. So, do you celebrate the Chinese New Year? Any special rituals? I wish you a truly healthy, happy, and prosperous 12 months. 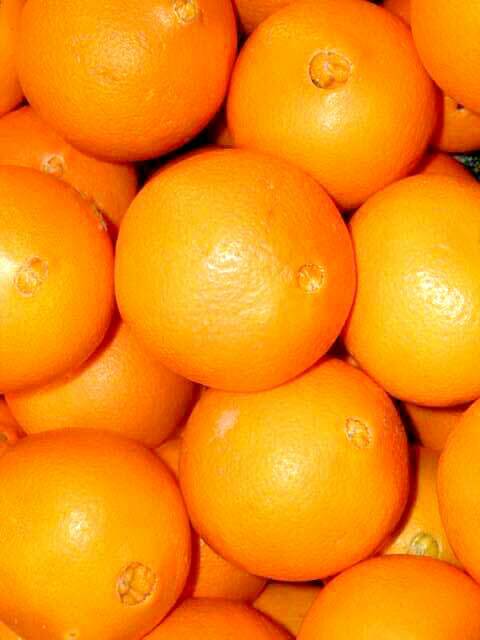 PS It’s traditional to bring oranges or lemons into the home during this Chinese celebration. The yellow and orange colors help to insure good luck, happiness, and prosperity for the coming twelve months.